be difficult so we’re here to help. 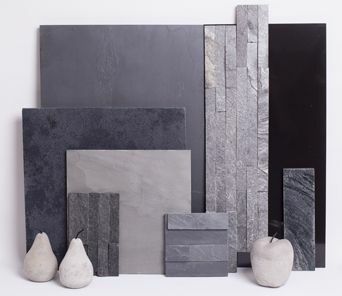 Our sample service allows you to view different tiles in your home so that you can see at your leisure which colours and finishes work along side your interior before you purchase. Additional cut samples are charged at £1.50 each. There are a maximum 8 samples per order. Simply click ORDER FREE CUT SAMPLE on the product page to add a sample to your basket. If you would prefer a full size sample please give us a call and we can arrange this for you. The cost of the tile and postage will be charged, however the full cost of the postage will be refunded if you were to place an order over £150.00. 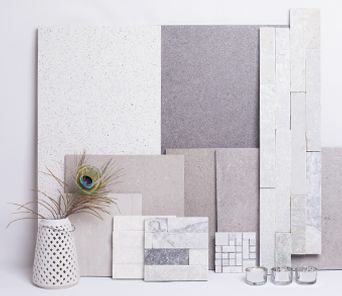 Clean and understated, these tones are really easy to live with and will suit both modern and traditional homes. 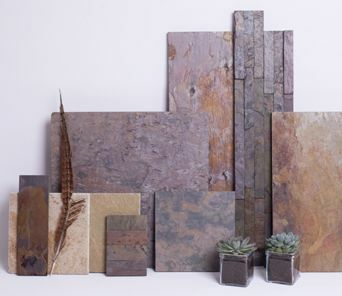 Rustic and earthy, these warm natural tones can add a contemporary style to period and modern homes alike. 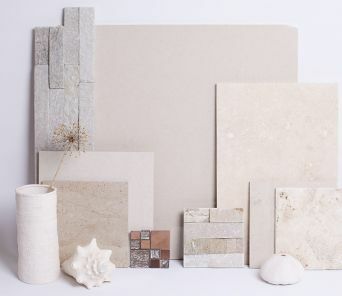 Strong and ultra contemporary, these stronger neutral tones have an industrial feel, perfect for a minimal look.